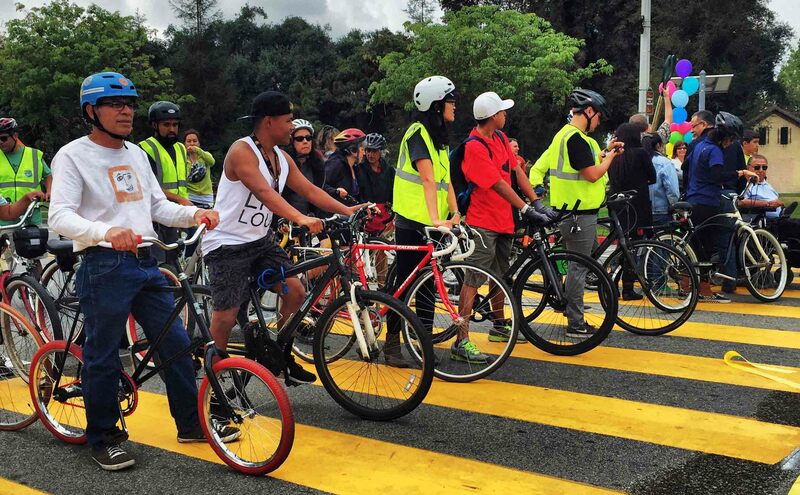 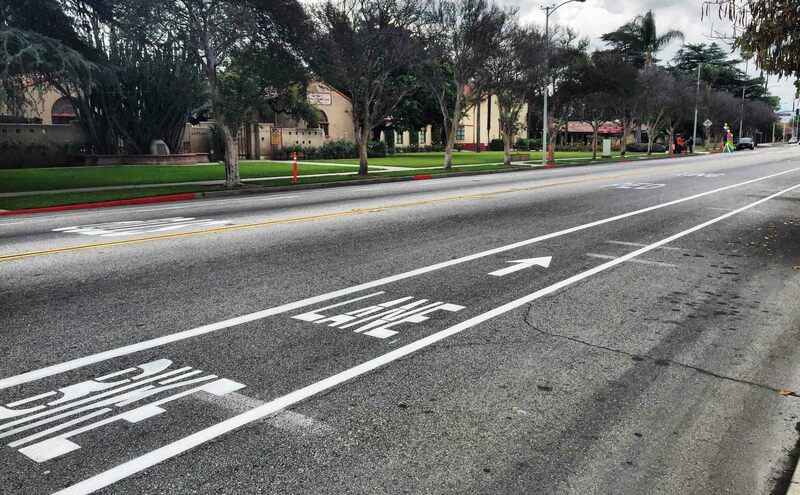 In an effort to create a more sustainable and equitable transportation network for all users, the City of El Monte secured more than $100,000 with grant writing provided by Evan Brooks Associates (EBA) to install the City’s first Class II bike lane along Ramona Boulevard. 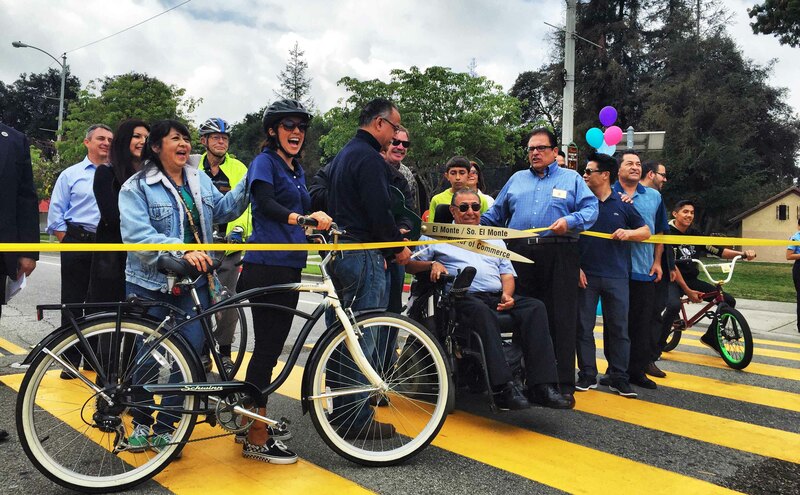 In addition to obtaining funding, EBA provided project management and coordinated the design, striping, and installation of bicycle racks near and around the new lane. 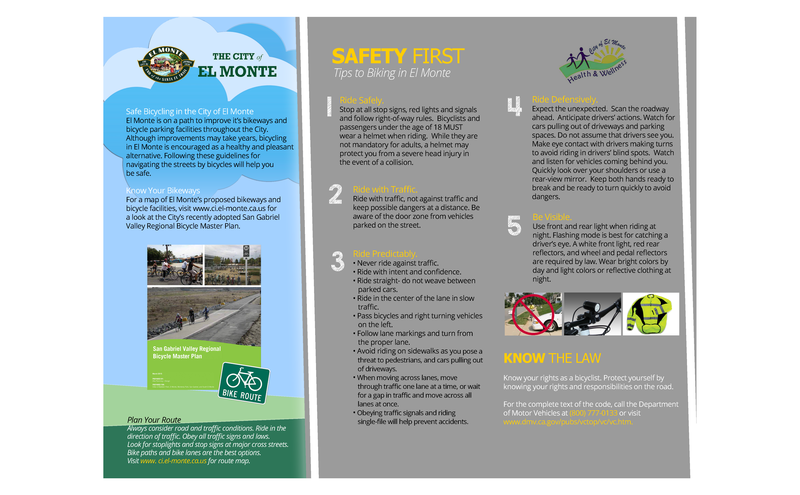 As a component of the project, EBA was also tasked with organizing a kick-off event and developing flyers and a tri-fold brochure to educate the public regarding the new bicycle lane and proper bicycling safety tips. 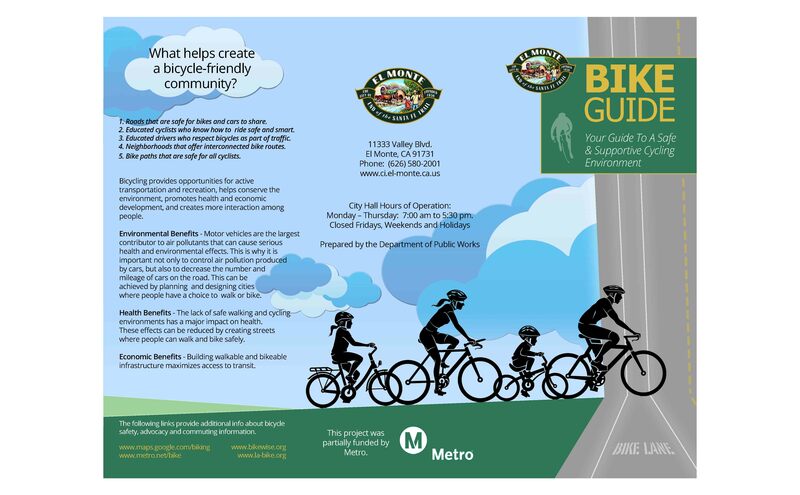 The brochure is available at City Hall and distributed at transportation-related events.